Out of print in the U.S. Twelve inch vinyl pressing of this single by the Psychedelic Rap trio. 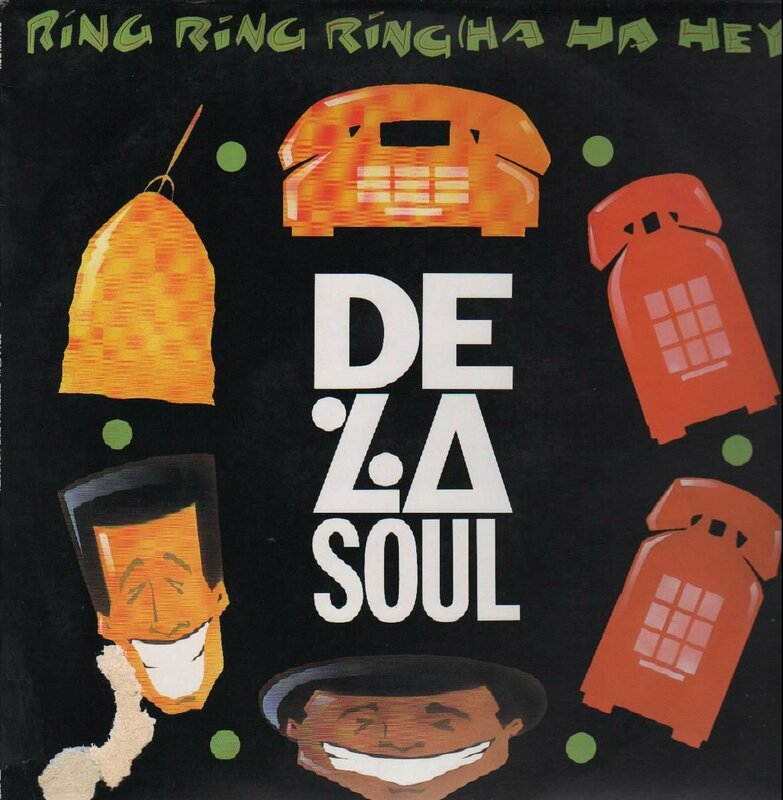 Features two versions of 'Ring Ring Ring (Ha Ha Hey)' (Party Line Mix and 'Extended U.S. Decision Mix) plus 'Piles And Piles Of Demo Tapes Bi Da Miles. Tommy Boy.